In the last 20 years or so, the 1994 genocide in Rwanda has inspired a number of creative writers who were eager to represent that genocide itself, its aftermath and, in some cases, the situation that they perceived as paving the way for it decades before it occurred. Unlike other parts of Africa, where the novel already has a deeply rooted tradition, the Rwandan novel is a recent phenomenon that dates back to the late 1990s. 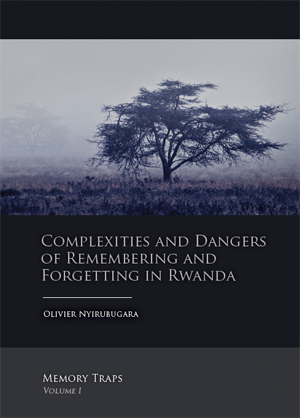 In this book, the author focuses on 11 Rwandan-authored novels of genocide, which he considers to be excellent memory texts that reveal a lot about memory processes in post-genocide Rwanda. The author argues that the freedom the novelists enjoy to create their own Rwanda enables them to explore the most controversial aspects of the relationships amongst the Hutu and the Tutsi, the main ethnic groups in Rwanda. Unlike non-fiction writers who are restricted by their discipline-specific constraints and ethical considerations, novelists use their invented Rwanda to expose ethnicity-related issues in a less formal, and often provocative, way. In so doing, however, they seem to exacerbate tensions, by for instance stereotyping the ethnic Other, by providing the ethnic Other with certain attributes and memory-loaded names, and by embracing certain ideological truths. 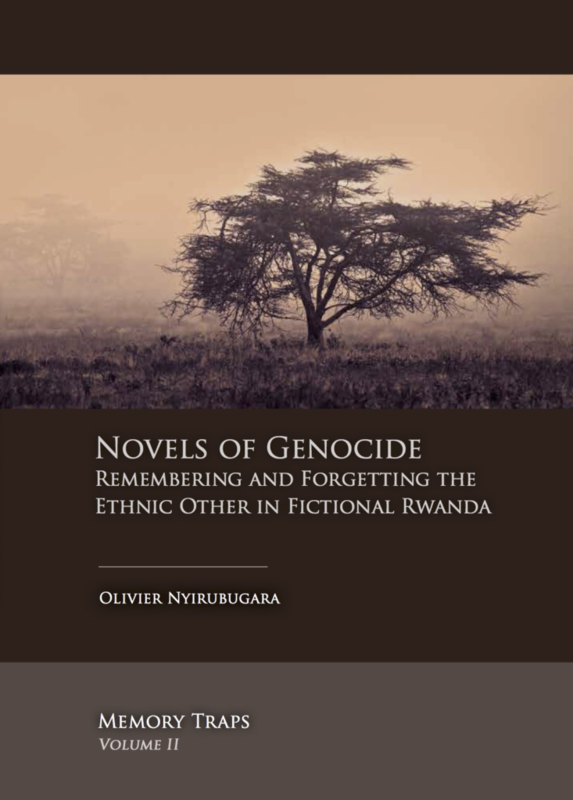 As a follow up to Complexities and Dangers of Remembering and Forgetting in Rwanda [Volume 1 of the Memory Traps series, 2013], Novels of Genocide invites scholars, researchers, students and all those interested in collective memory, genocide studies, fiction, and propaganda studies, to go beyond the traditional fiction-versus-reality dichotomy, and to look at post-genocide Rwanda through the lenses of fiction. The author engages six Tutsi-authored novels and five Hutu-authored counterparts and contends that what happens in fictional Rwanda is so close to, and highly instructive about, what happens in real Rwanda.